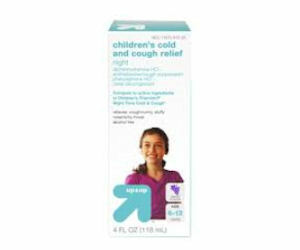 Get a free bottle of Up & Up Childrens Cough Medicine at Target! 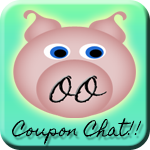 print off this $1 off coupon and redeem in stores to get a free bottle. 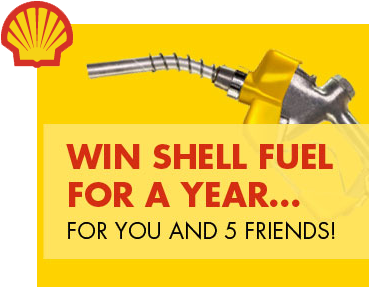 Win FREE Gas for a Year You & 5 friends! !